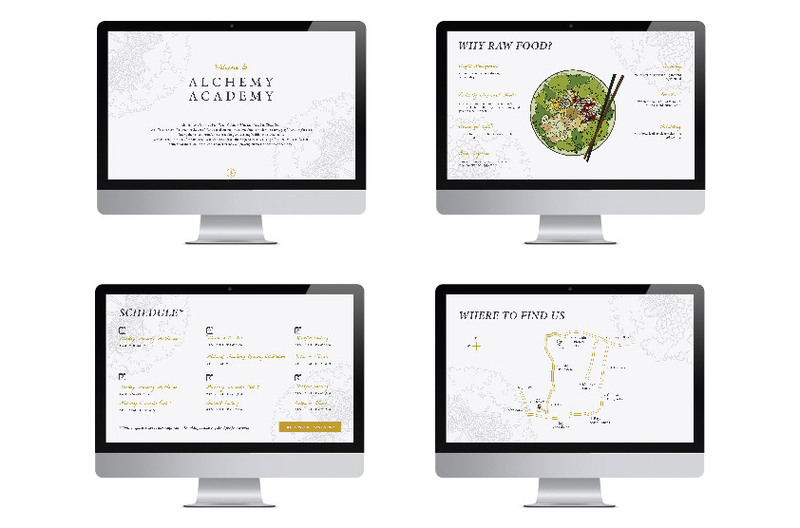 Alchemy Academy is a Raw Vegan Culinary Education based in Ubud, Bali. We offer a variety of courses on the art of plant-based cuisine. The curriculum is modern, creative, playful and emphasises finding the joy and mindfulness in making and serving healthy & delicious food. We have drop-in classes for home chefs who want to upgrade their repertoire, as well as professional chef certification courses for those looking to start a career in the ever-growing business of health and wellness. By providing knowledge and training in plant-based food and conscious living, we aim to leave a positive footprints on this planet.